Secluded rustic cabin situated on approx 54 acres. Highway frontage. Metal roofing. 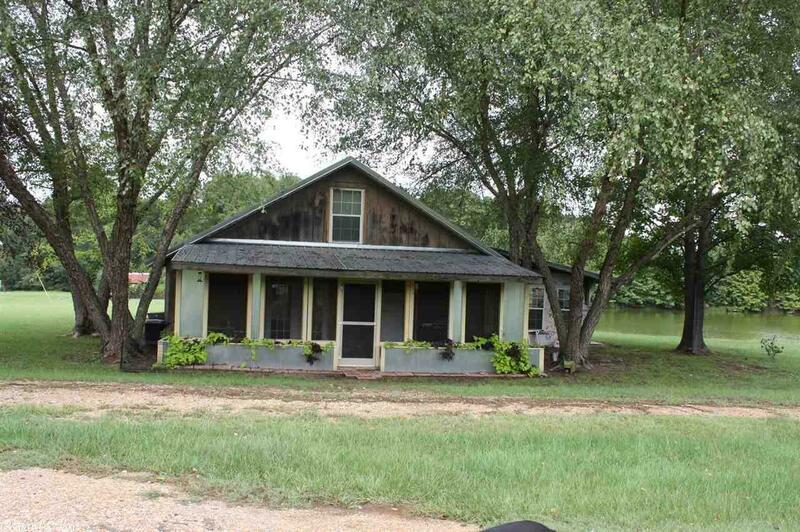 Beautiful property with three stocked ponds. Central AC/Heat. All furnishings and appliances sell with property.